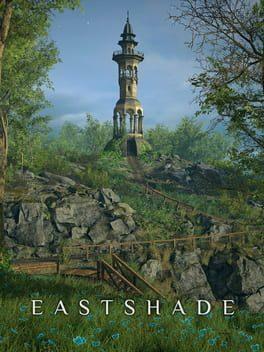 Eastshade is a first-person, open world exploration game. You are a traveling painter, exploring the island of Eastshade. Capture the world on canvas using your artist’s easel. Talk to the inhabitants to learn about their lives. Make friends and help those in need. Discover mysteries and uncover secrets about the land. Surmount natural impasses to reach forgotten places. Experience how your actions impact the world around you. Eastshade is available from 15.41 to 20.49 from 2 shops.